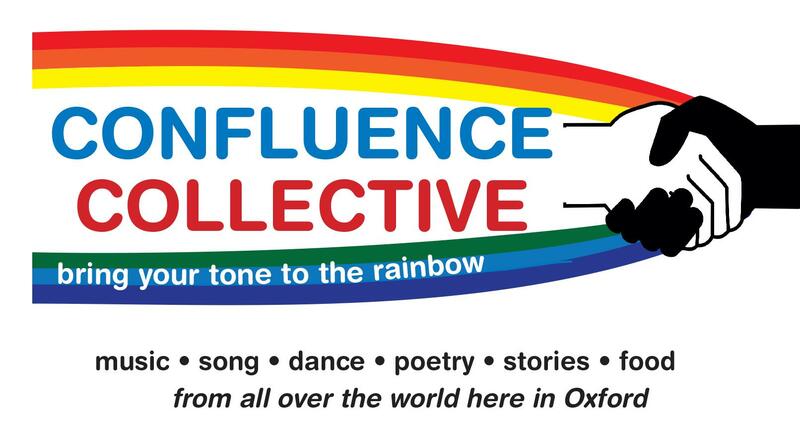 Confluence Collective is inspired by the musical traditions of Oxford’s richly diverse communities. Its unique and constantly expanding repertoire blends music from Asia, Africa, Europe and Latin America. Confluence Collective has no boundaries. Its musicians will transport you from Portugal to the Punjab, from Spain to Senegal, from Iran to India, in fact to anywhere in the world. 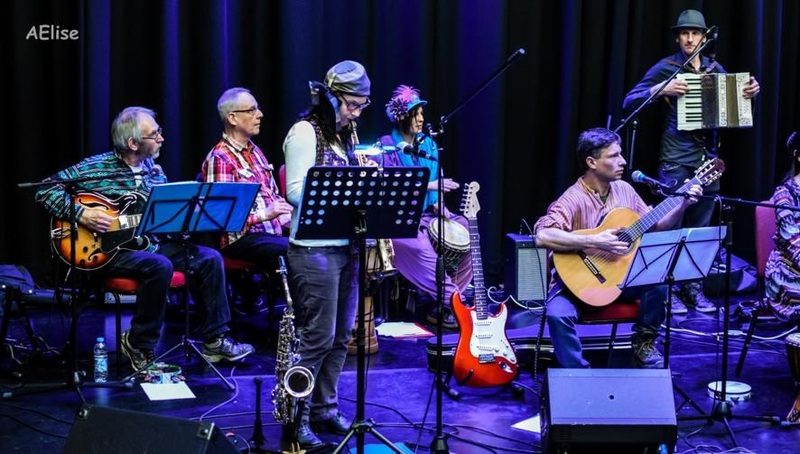 To play music from around the world as represented in the Oxford area focusing on member’s culture and interests to engage with people and communities who may experience social isolation and find it hard to access opportunities to express themselves creatively and make their voice heard. To perform at events in oxford and elsewhere, retaining a strong community focus. Performances may be by a small core or an extended and open group, depending on performance and environment and member of local communities are invited to attend and participate.